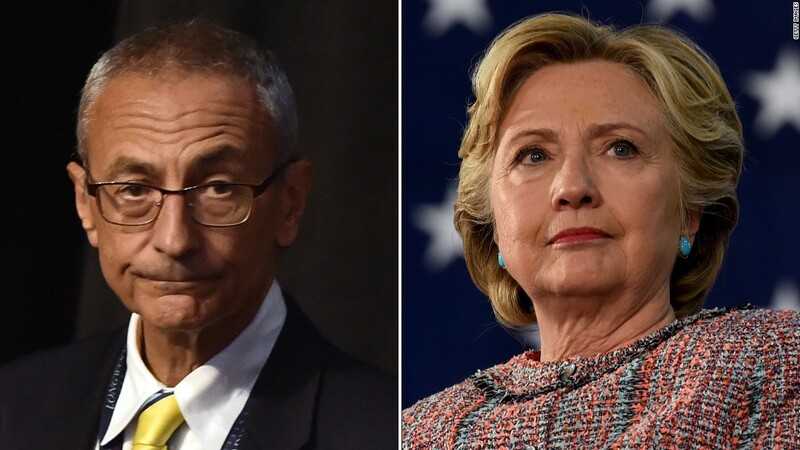 According to the True Pandit, A confidential report has appeared explaining how Hillary Clinton, John Podesta and the Clinton Foundation received millions of dollars from selling favours to Russia while Hillary was secretary of state. This report describes in chilling detail how the Clinton cartel traded US resources and political payoffs in exchange for possible hundreds of millions of dollars. The Podesta Group was founded by John Podesta, who served as campaign chairman for former Secretary of State Hillary Clinton during her 2016 presidential campaign. Russian Bank Sberbank has admitted to hiring a lobbying firm connected to the Hillary Clinton campaign to fight sanctions against the Russian government. According to the Shadow Proof, Specifically, money came from the family members of Oleg Blavatnik, Roman Abramovich and Leonard Blavatnik, all of whom have an interest in the political system maintained by Russian President Vladimir Putin. During the 2016 election, Russian Ambassador to the United States, Sergey Kislyak met with advisors to the Clinton Campaign. In 2016, Tony Podesta who is the brother of John Podesta, was paid $170,000 to represent Sberbank to end one of the Obama administration’s economic sanctions against Russia.